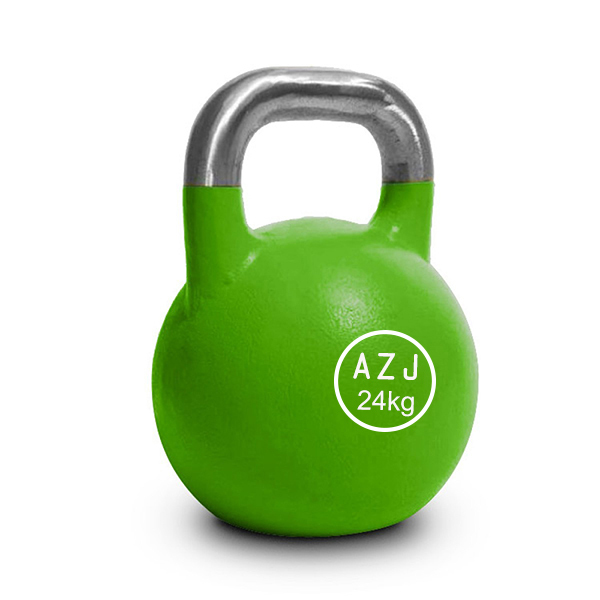 Our main product Cast Iron Neoprene Dipped Kettlebell with Natural smooth fine surface,high quality, the color can be choose by our clients, such as black pink green blue and so on .The material is high quality cast iron use the fine material . 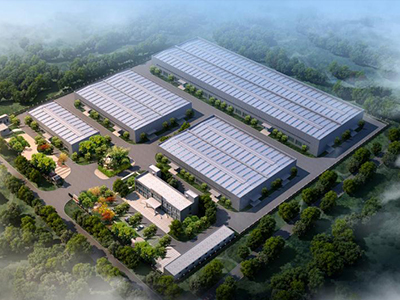 With the very strict high quality control and many times test , this product is beautiful designed and strong quality . 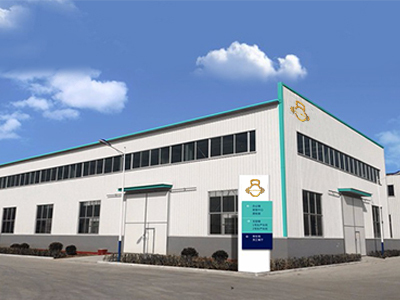 It wil be your best choice for the body buidling and weight lift product . We will provide the professional after sales service and most competitive price and quality to win your trust and market . Looking for ideal Gym Kettlebell Fitness Crossfit Kettlebell Manufacturer & supplier ? We have a wide selection at great prices to help you get creative. 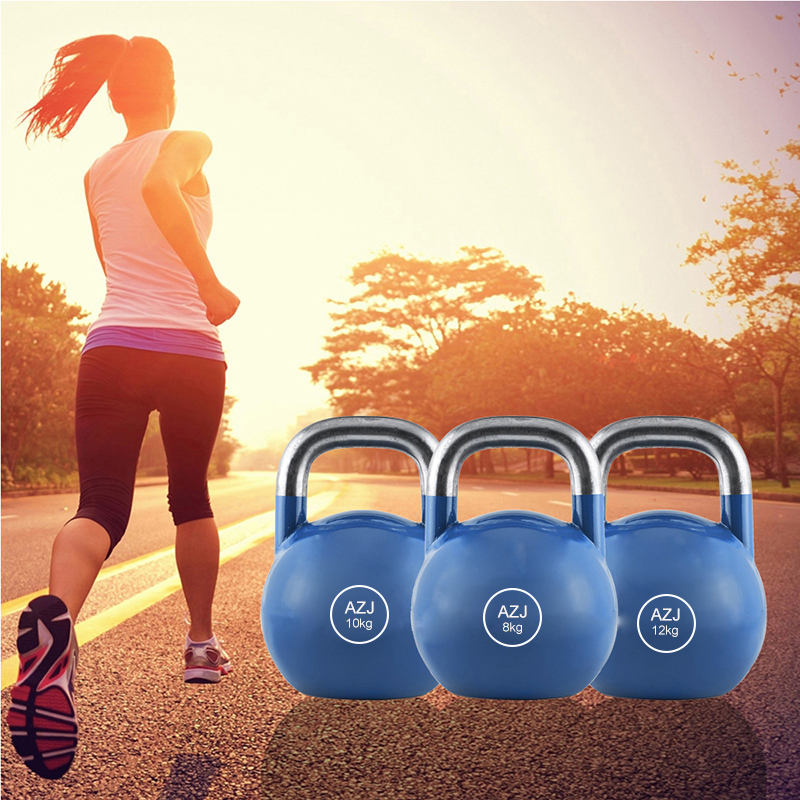 All the Fitenss Exercise Vinyl Coated Kettlebell are quality guaranteed. 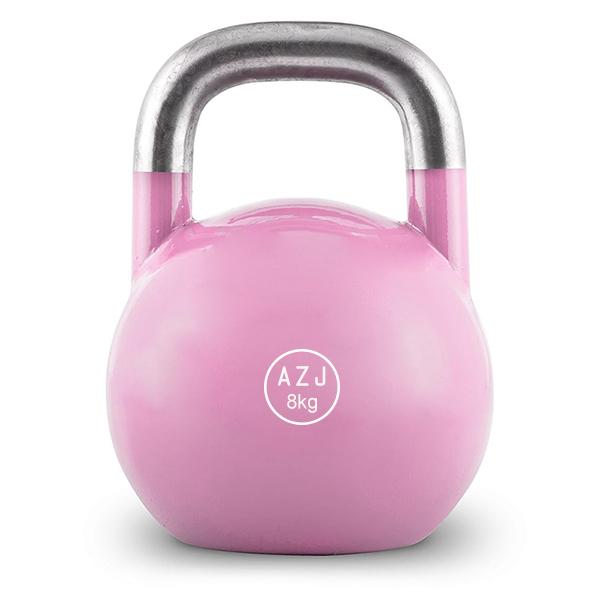 We are China Origin Factory of Colorful Vinyl Cast Iron Kettlebell. If you have any question, please feel free to contact us.